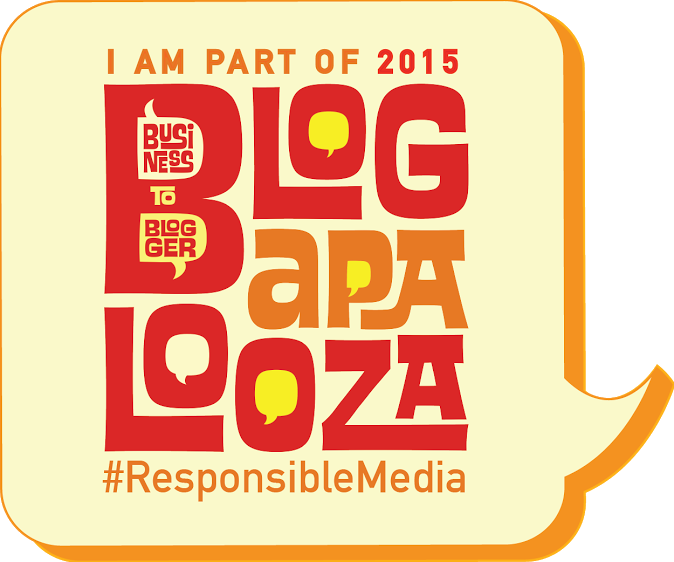 Last October 22 marked the beginning of a super cool partnership between the country’s No. 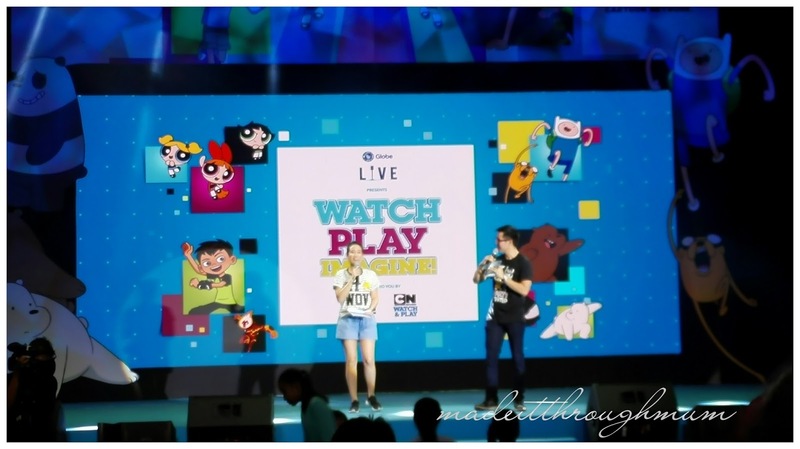 1 kids’ brand, Cartoon Network and the Philippines’ No. 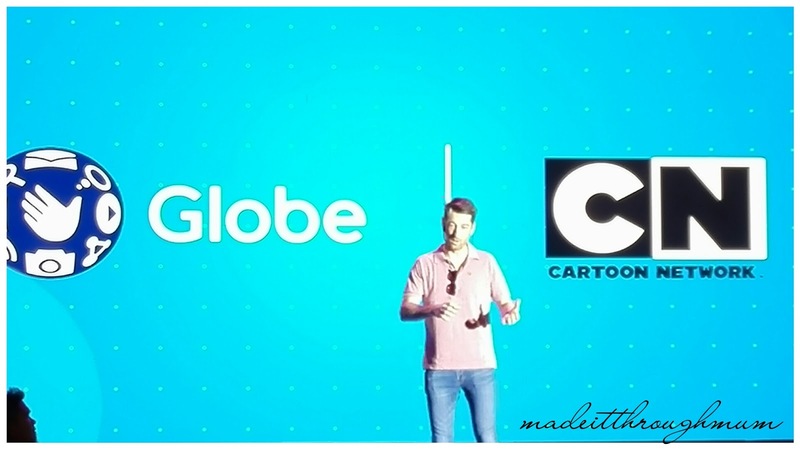 1 mobile brand, Globe Telecom. Turner Asia Pacific and Globe Telecom have sealed a partnership that will see two Cartoon Network’s apps feature as part of Globe’s portfolio of content. 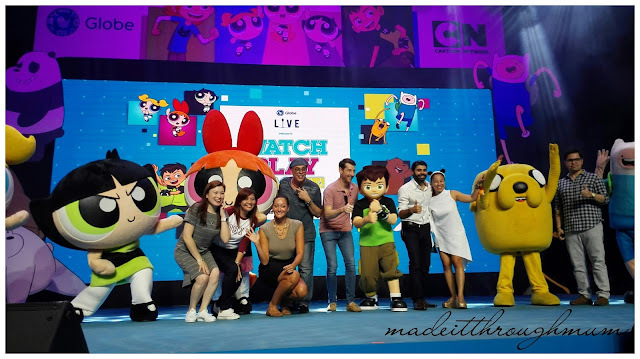 Cartoon Network Watch and Play will be upgraded, allowing subscribers access to the apps’ full functionality, including a live stream of the channel and exclusive video-on-demand content. 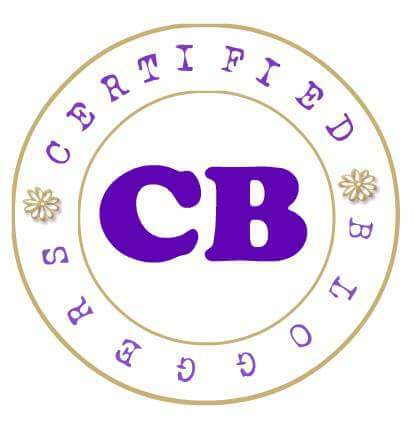 It aims to provide more creative ways to nurture kids' imagination. Kids and kids-at-heart can now watch their favorite Cartoon Network shows whenever, wherever. 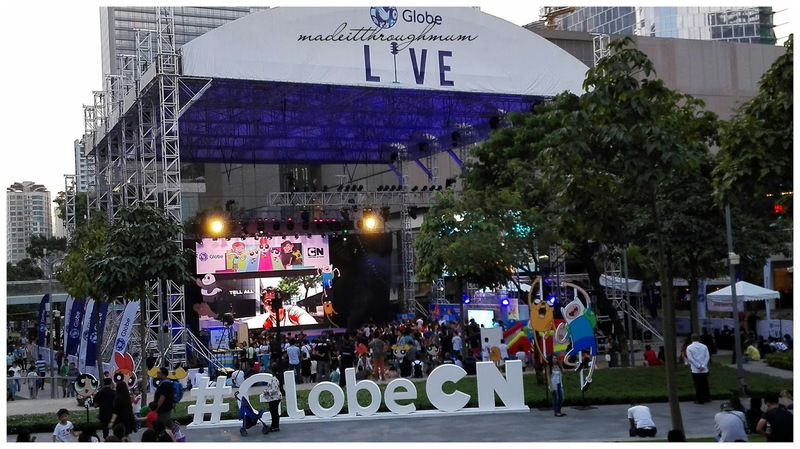 The features were previewed at the event showcasing a unique digital experience at The Globe ICONIC store in BGC. Globe subscribers, can watch their favourite Cartoon Network shows and play Cartoon Network games, all in the same easy-to-use app! 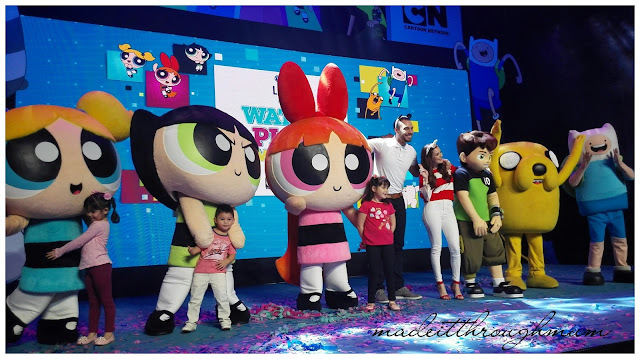 WATCH VIDEOS from hit Cartoon Network shows like: Adventure Time, Regular Show, Ben 10, The Amazing World of Gumball, Chowder, The Powerpuff Girls Johnny Bravo and many more. PLAY GAMES starring Finn, Jake, Mordecai, Rigby, Gumball, Ben 10 and more of your favorite characters. 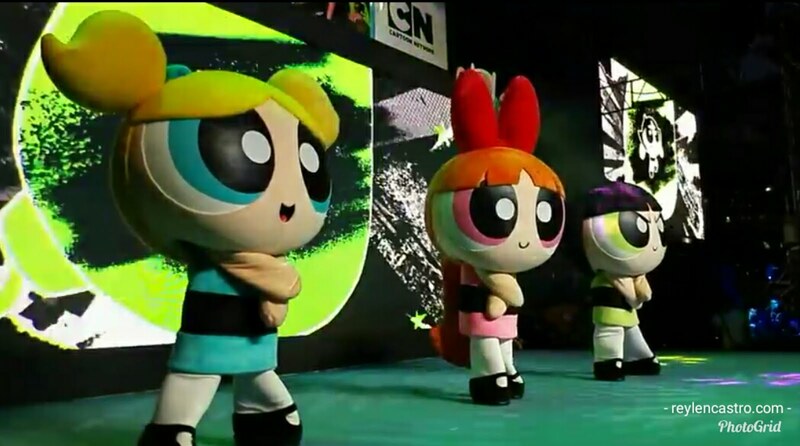 Enjoy Cartoon Network library of video clips and play games to your heart's content. 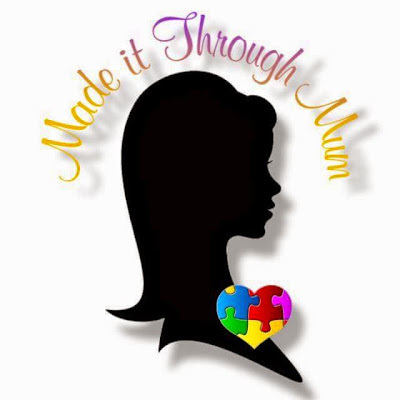 The app will work on all iOS and Android devices. 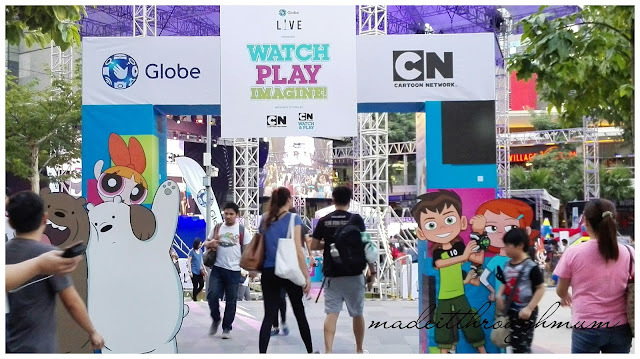 A free 30-day trial for Cartoon Network Watch and Play starts this November, exclusive to Globe subscribers. 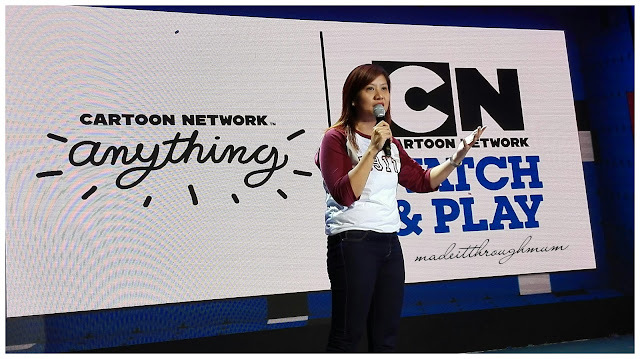 Cartoon Network Anything will also be bundled, showcasing the channel’s best short-form content on mobile devices. It can be accessed for free via Globe Switch app that comes with a data wallet for prepaid users while postpaid custoners can enjoy the app by registering to Globe GoSurf50. Watch how the apps work here .